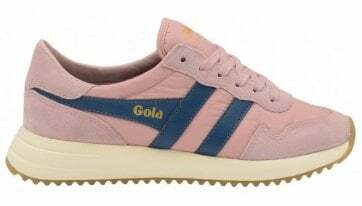 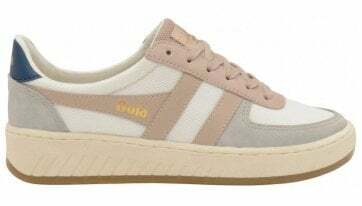 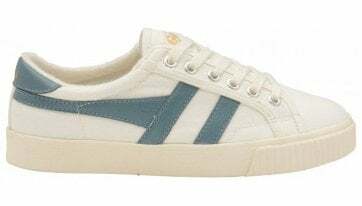 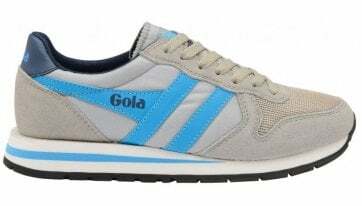 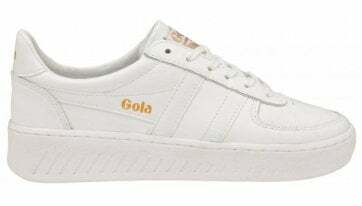 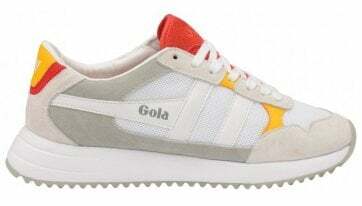 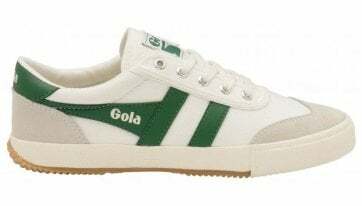 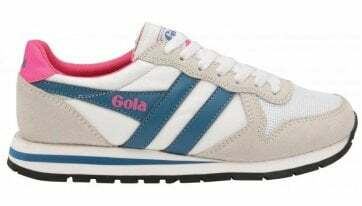 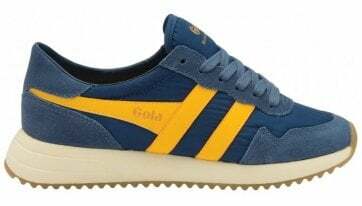 With a collection producing unmatched designs in the fashion industry, women’s Gola Classics combine fashion styles from the past with today’s on trend looks. 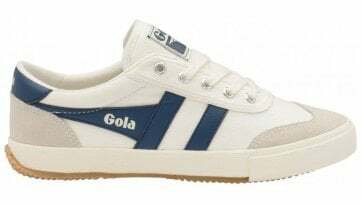 Providing recognisable footwear such as boots, trainers and plimsolls, the brand continues to build its legacy. 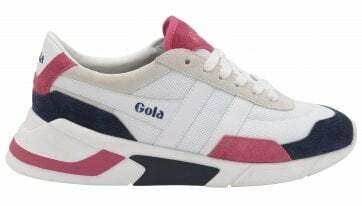 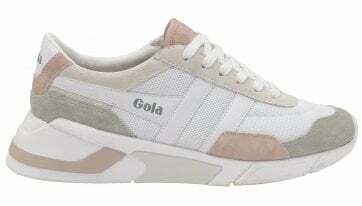 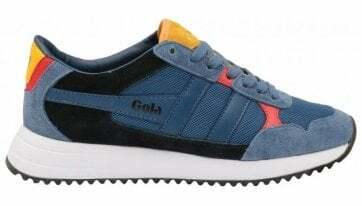 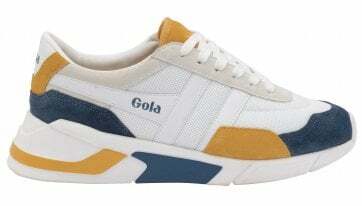 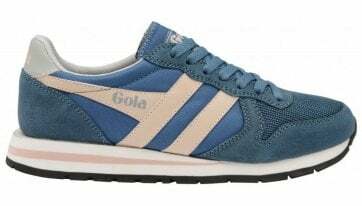 Gola Classics for women has formed a solid platform for those who enjoy stepping away from the crowd.